The update still dont came. When p smart Will get the pie. 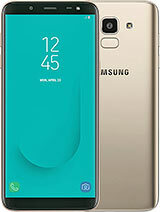 The smart Phone is very good but no pie, and the battery is alredy shoing problens is the bad thing about the Phone. 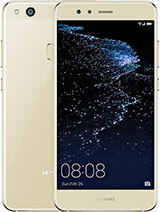 how to replace or resolve ram issue in p smart. 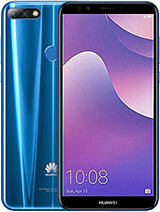 Which phone is best Huwaei Y 19 or Huwaei P Smart 2017? 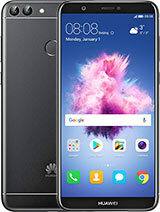 Huawei P Smart 2017 any updates Oreo 8.1? 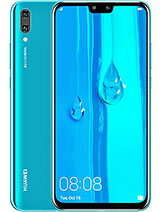 I bought a hwawei P smart but it doesn't support dual sim please help? 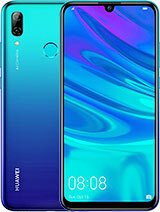 I have a hwawei P smart and it doesn't suppose dual sim wgst should I do? 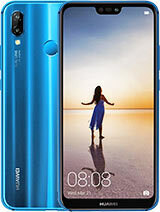 Great phone in terms of price. 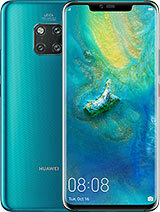 Very fast processor, great camera and many camera options. 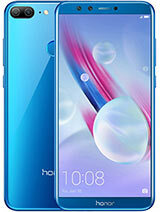 Any news about Android 9 on this phone? When is the update due ? 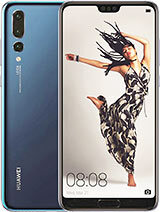 Lindi2, 29 Nov 2018i bought a huawei p smart and is not so good, 1. is not fast 2. wifi is not working well ... morewhat are the things that your doing with your phone if you're opening multiple applications ofcourse it will not work properly! 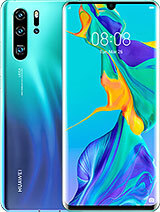 when it comes to wifi connection, thre's no problem with that cause im using this phone for about a year now maybe the problem is in your wifi connection and not with the wifi of the phone. Between this phone P Smart and Xiaomi Redmi S2 which one is good? 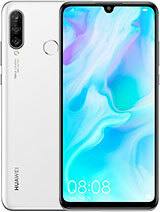 Total of 470 user reviews and opinions for Huawei P smart.